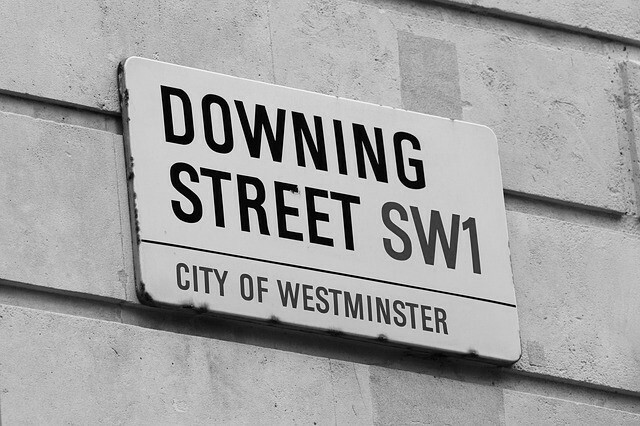 General Election 2017 – What now? After the results of last Thursday’s General Election, it would seem that the Government being ‘in turmoil’ is an understatement! With alliances between the parties changing daily, there’s still some way to go before public confidence can be restored. A cabinet reshuffle and possible delays to Brexit negotiations have caused somewhat of a stir! Brown Shipley’s Chief Investment Officer, Don Smith, penned his thoughts ‘the morning after the night before’ on how the markets might be affected following the results. Uncertainty prevails more than ever before.